Lord Commander Grayson St. Clair has guided the Tellus Ad Astra to a part of the universe no human—and possibly no race known to Man—has ever seen. Far from the worlds they know, the colony ship is on its own, facing . . . something that seems to have no weakness. Something whose sole purpose seems to be devouring civilizations. With both time and space as enemies, St. Clair must figure out a way to explore this new corner of space, maintain military order on a mission that was supposed to be civilian, and—somehow—bring the Tellus Ad Astra back to the Milky Way. 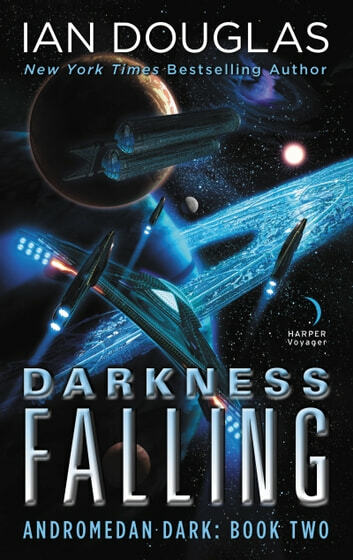 Combining the drama and action you’ve come to expect from military science fiction master Ian Douglas, this follow up to Altered Starscape is bound to capture your imagination. Interesting concepts, exciting battles, unusual aliens and an out of this world timeline. A very enjoyable read. 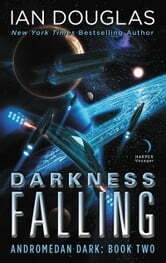 Another great story full of intrigue, politics and epic space battles. Just finished reading the first book in this set, and hey presto within a few more days the second one is finished as well. Couldn’t put this one down either!